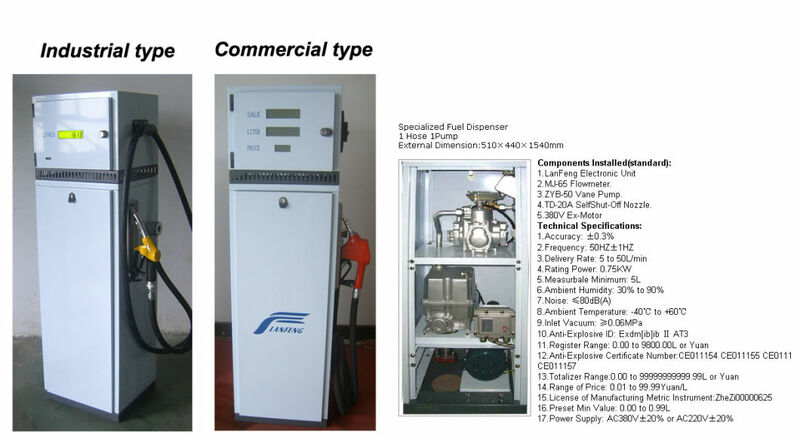 This commercial type fuel disenser is very hot in France, every year we can sell severals hundred machines. Here is the description of this machine. Used in advanced machine to get rid of the rust by spraying sand or with iron ball. The inside layer is wear-resisting and the outside layer good at anti-aging and wear-resistance. The burst pressure of the hose is four times or more higher than the working pressure. The inner layer of the hose is good in flexibility and wear-resistance, while the outer layer is excellently anti-aging and wear-resistance. The hose has the double properties of bearing both the positive and negative pressure can be used normally under the pressure of -80kpa(600mm mercury) at the vacuum. The burst pressure of the hose is four times or higher than the working pressure. Sand Blast Hose provides excellent heavy duty service across multiple medium pressure blasting and transfer applications. The thick rubber tube provides additional resistance to sand and other abrasive materials going through the hose, and dissipates static electrical charge for operator safety. The thick hose wall provides kink resistance for unimpeded flow, and resistance to abrasion and weathering for maximum performance.